Scoot yer boot down and gather ’round the table folks. 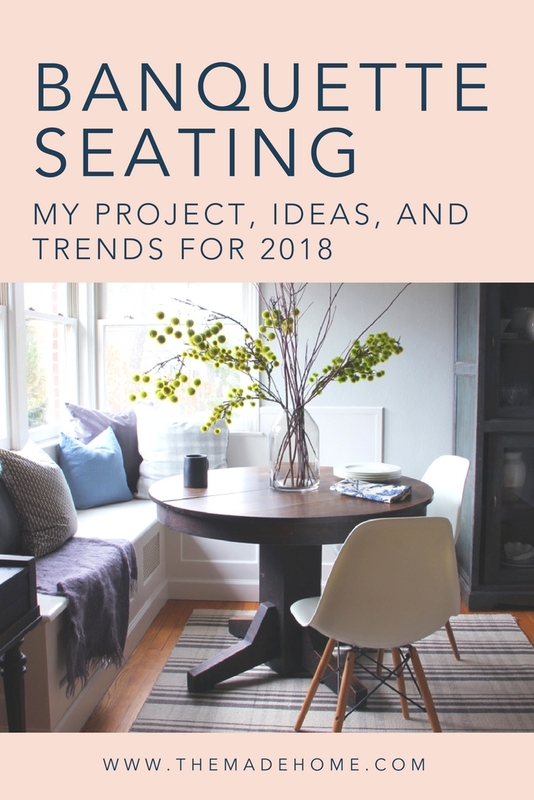 It’s time for me to tell you ALL about my favorite space-saver: banquettes! 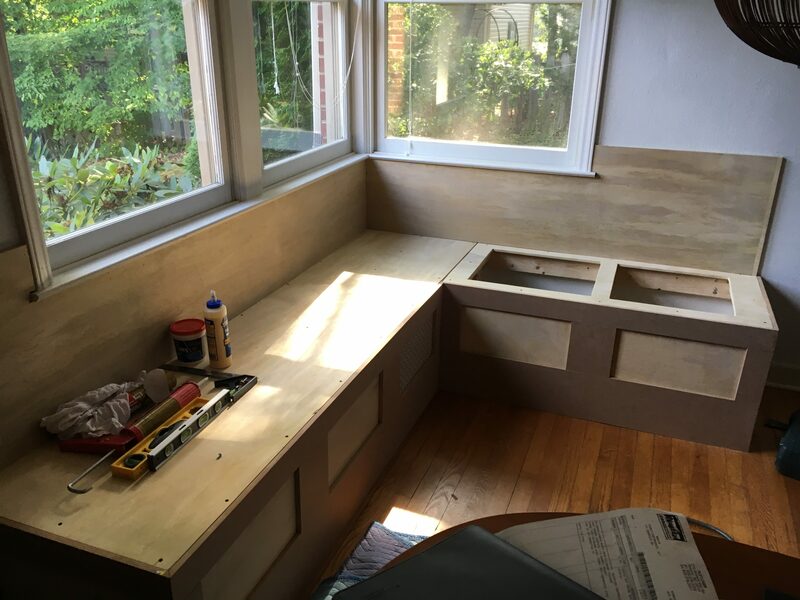 See how our finished built-in banquette turned out. Learn what the best dimensions for a bench are. Get 13 great design ideas to inspire your bench project. 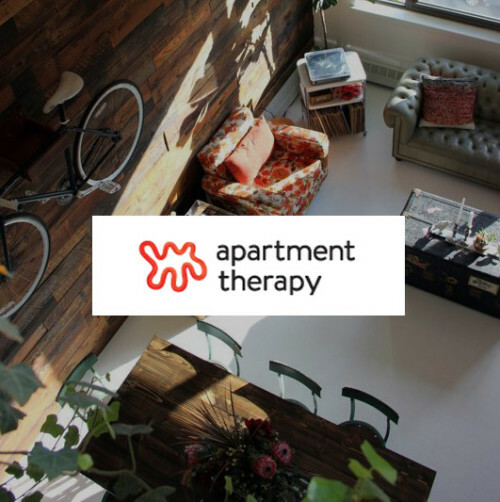 Hear my ideas on why this design element is trending in 2018. …and a bonus: Find out what object Euna chose on her first birthday (see what Jack chose at his choosing ceremony here). First up, my banquette is finished! 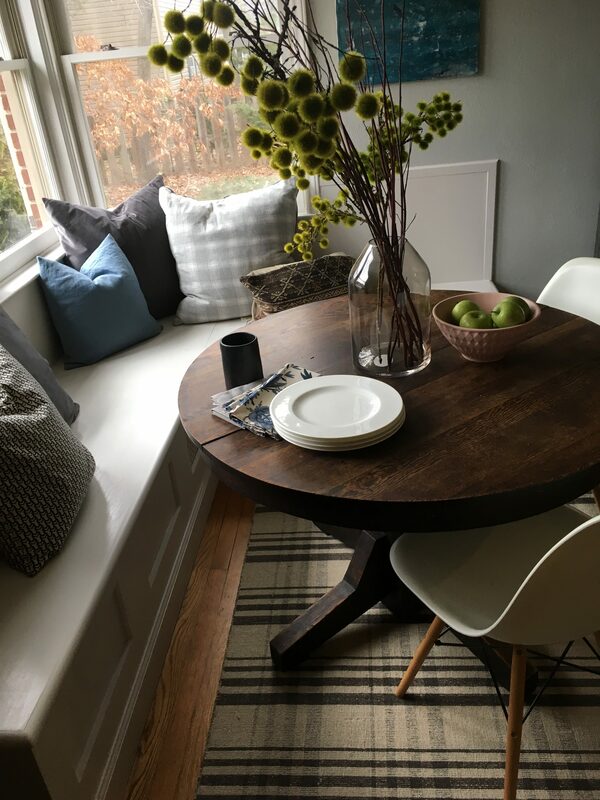 For years I had thought of building this corner banquette in our dining room because the corner windows were just begging for one (do your windows tell you what to do too?). I felt like a wrap-around bench seat there would pair perfectly with those windows, plus I just really love the casual coziness of a banquette seat. 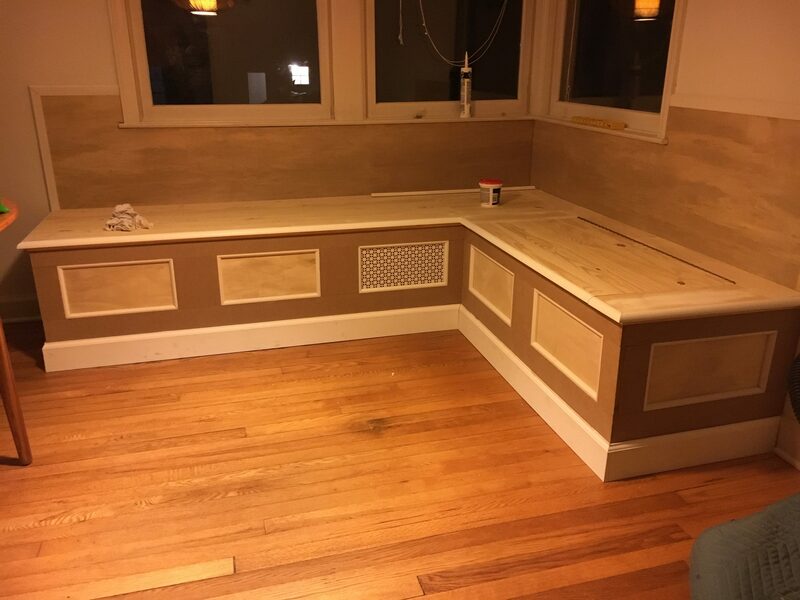 And as my other idea of opening up the wall between the dining room and kitchen developed at the same time (hopefully something we’ll do in 2019), I realized that the banquette would actually be a really good space solution in the dining room as well. 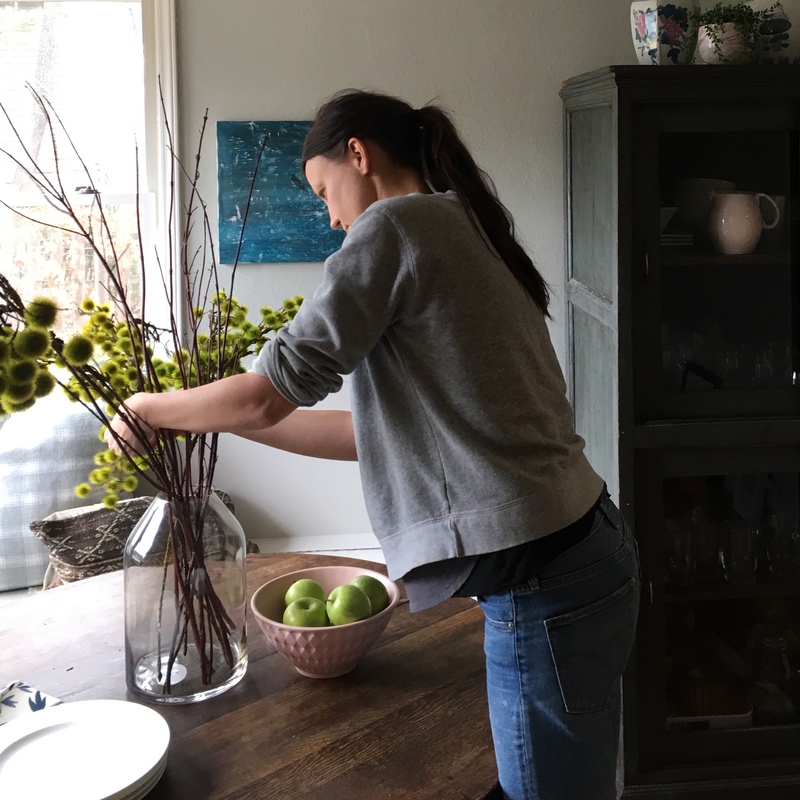 By shifting the dining table and seating into the corner we have the ability to make space for future counter space with with bar seating. After about four years of talking about this idea, we finally did it last year (spring 2017). Read on to see pictures of the construction progress. 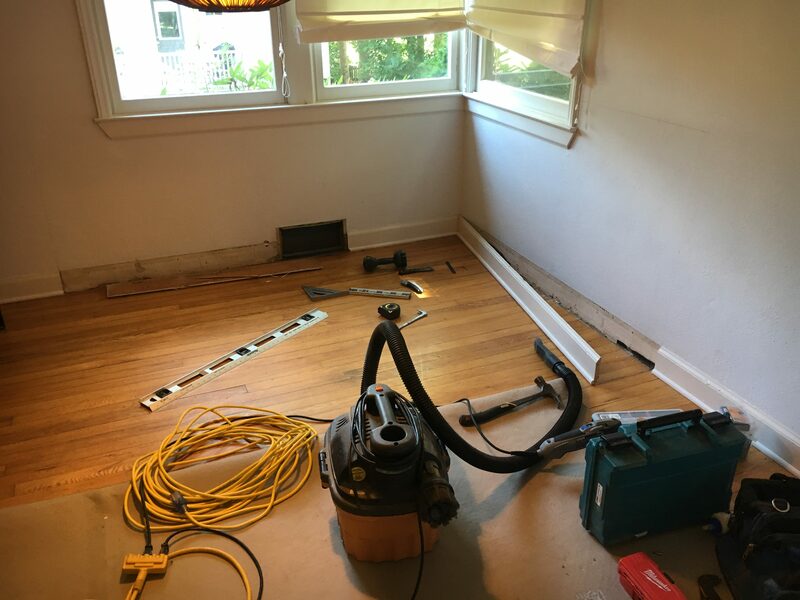 Here’s what we were looking at when we started this project. See the air vent there? We needed to make sure the new bench would incorporate a panel for the existing vent. The materials we used were mostly leftovers from other projects. After a few weekends and lots of paint, it was time to celebrate the completed project, just in time for Euna’s first birthday party. We did the Toljabee choosing ceremony with Euna and laid out all the items for her to pick on the bench. 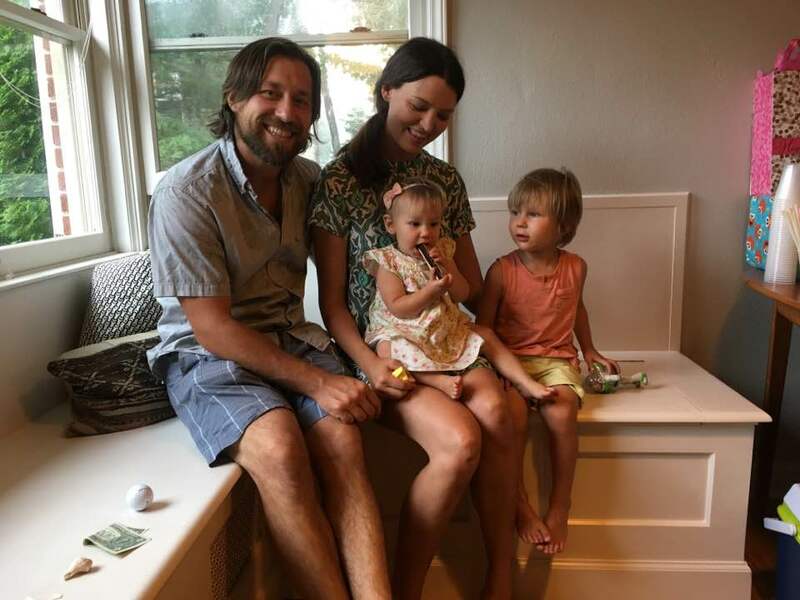 (Read here about the Toljabee and Jack’s first birthday) She chose the harmonica so it looks like we have a future musician! I am totally in love with my new bench and it adds charm and function at the same time. Here are some more pictures. 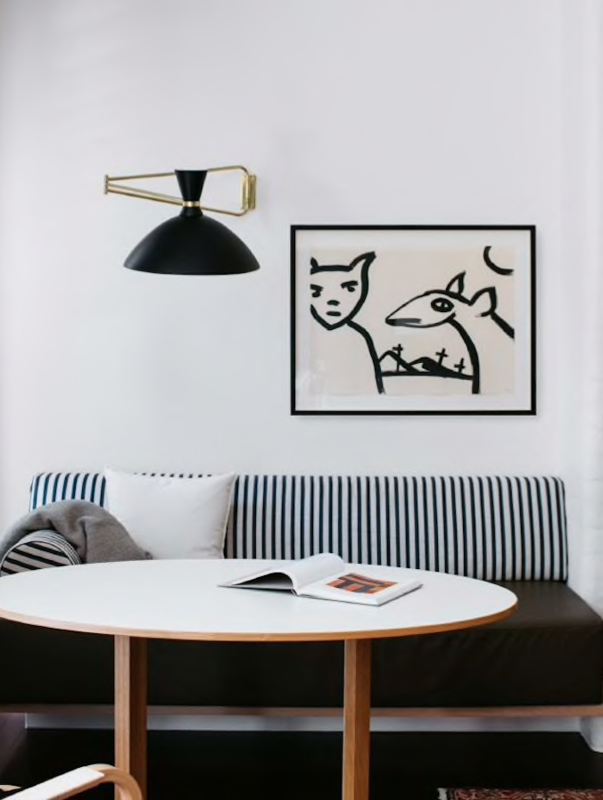 What are the dimensions of a banquette? A lot of folks search on the web for dimensions of a banquette. 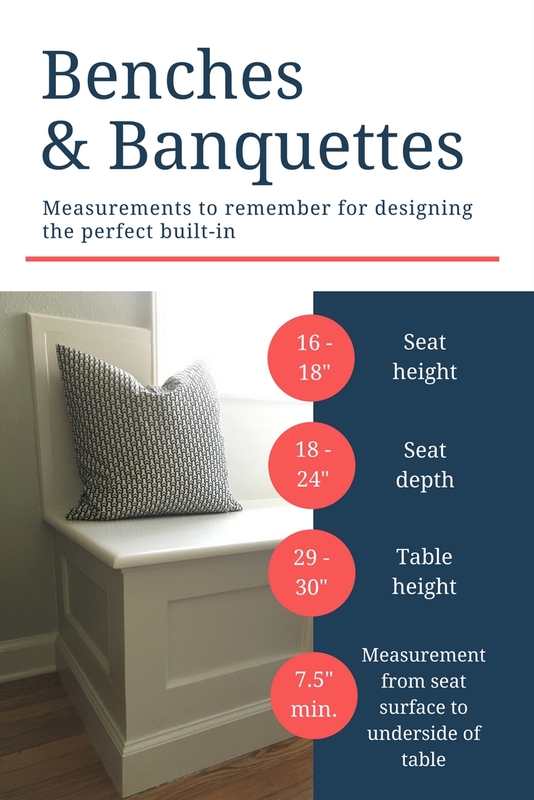 My rule of thumb is that the finished height should be about 18″ high and the bench depth should be about 18″ deep, but can be more or less depending on your space and preference. 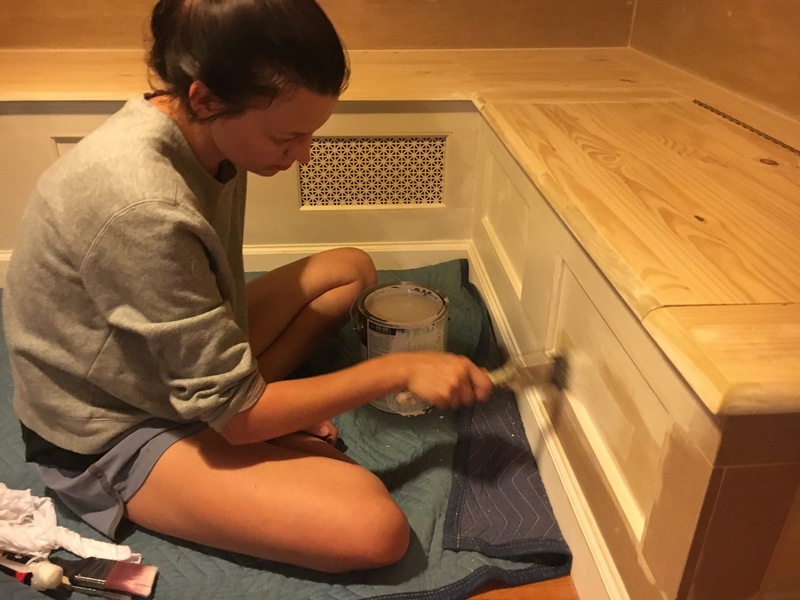 Our bench ended up being 19″ high and 22″ deep. I made it a bit deeper to accommodate lots of pillows on the back. I think if I were to do it over I would make the height around 17″ high so that we could have a bench cushion on top. Mine is a bit high now to add a cushion. Two things I do like about my bench. It has a flip-up top on one side with a piano hinge in order to utilize space for storage within the bench cavity. And one of the panels on the side has a decorative metal sheet insert to accommodate the air register behind which turned out great. 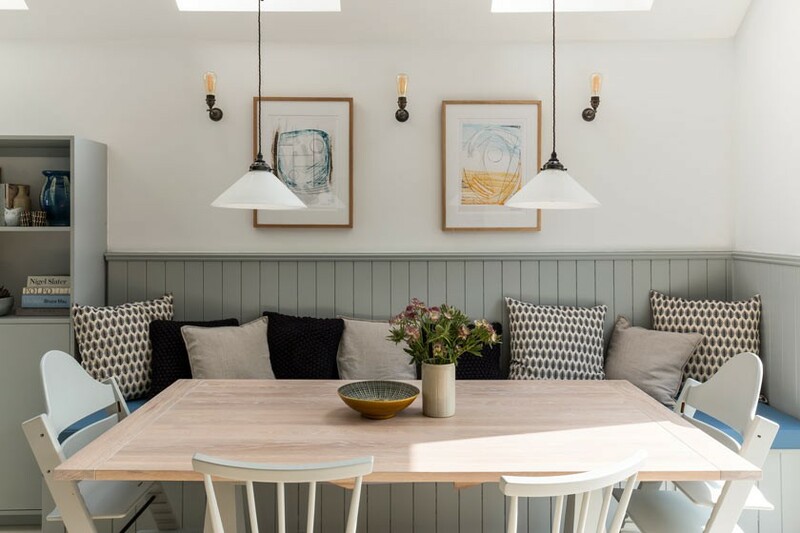 Here are some great banquette ideas from around the web. 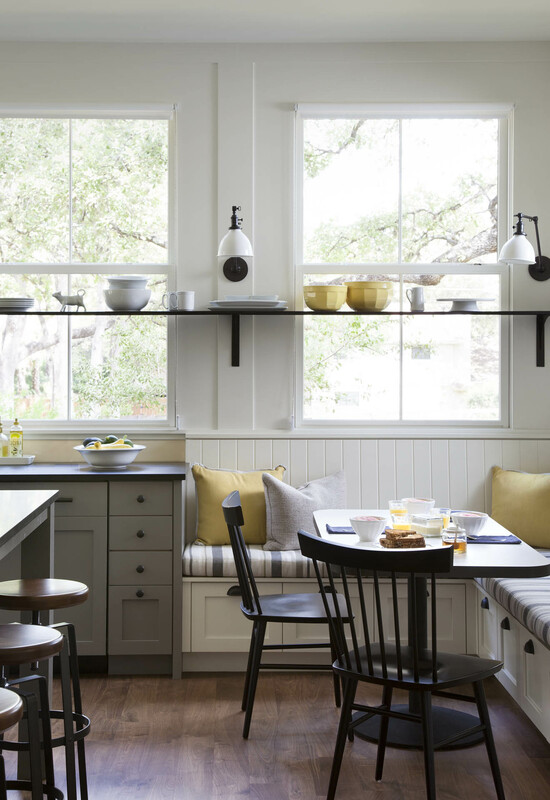 Instead of continuing the kitchen cabinetry around a corner, wrap a built-in seat instead to create a cozy kitchen breakfast nook. 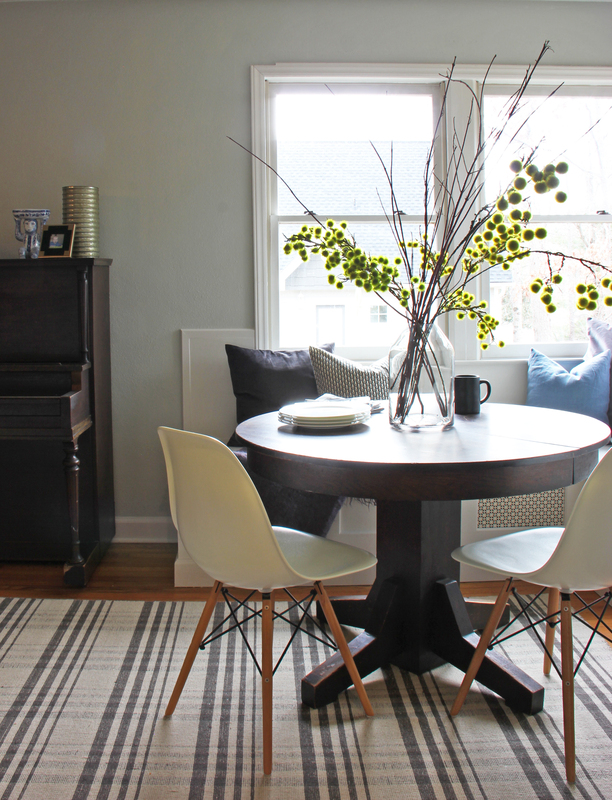 Save space in a dining room by using a bench seat on one side of the table like this. Use the bench as an opportunity to feature a great fabric you love. 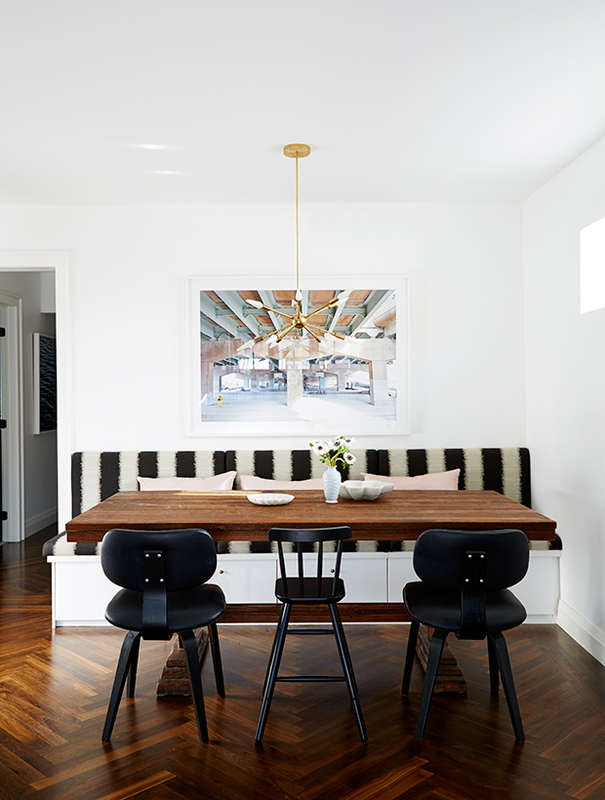 Rather than placing bar stools at the counter, you can run a banquette right up along the backside of a kitchen counter like this one for another take on the open concept idea. 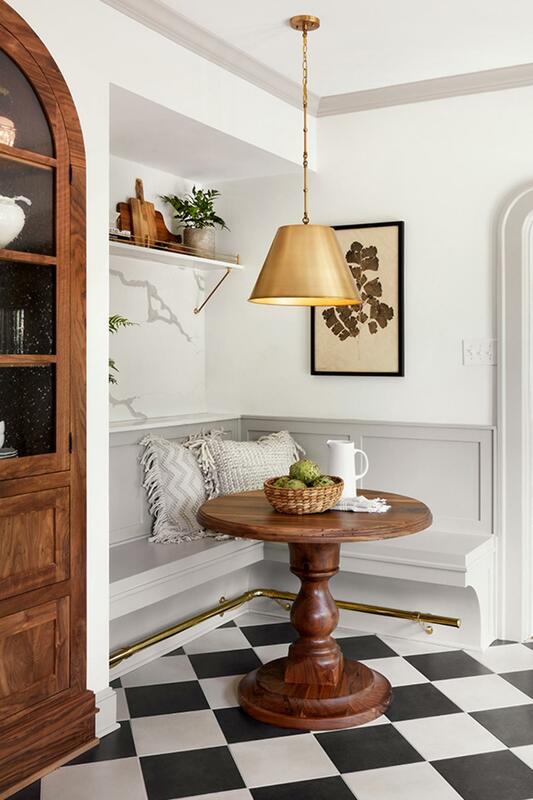 Even the smallest of corners can accommodate a little built-in bench. I love this simple one. 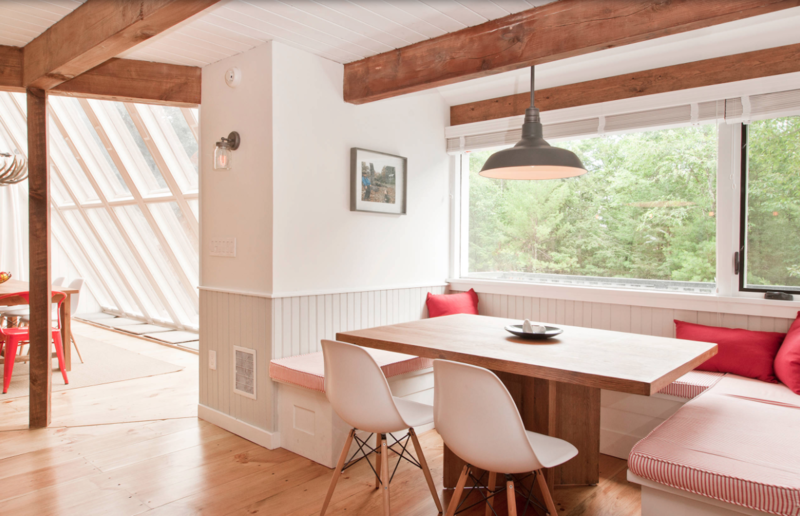 A U-shaped seating nook works well in this space. The seating potential has now doubled with this arrangement. 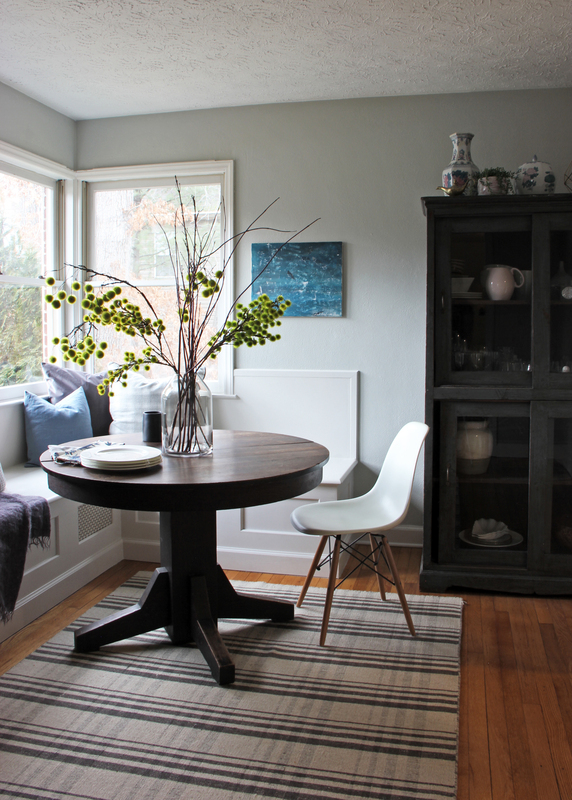 Remember to use a pedestal table like this one if you are doing a banquette seat so that there is room for legs to move around the table. This one has a foot rest in brass along the bottom which coordinates with the other brass accents in the room. 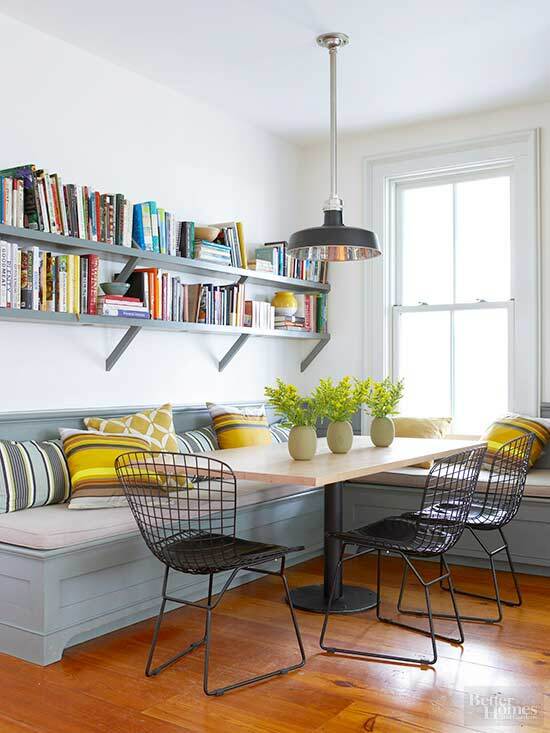 You can get really creative with banquette designs. Don’t forget lots of pillows for an ultra cozy corner! Booth style seating ain’t just for restaurants folks. Span a floating bench between two walls to maximize space in a niche like this one. Take advantage of the view with a wrap-around seat under corner windows and put drawers below the seat for extra storage. Mix and match art, textiles and chairs for an eclectic and fun seating area. I think we are going to see a lot more banquettes this year and beyond. 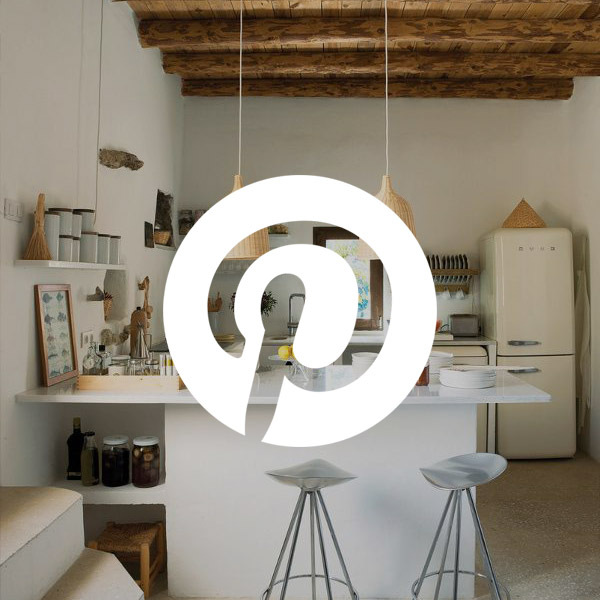 Kitchens are getting bigger and dining rooms smaller. As the two rooms are being combined, many new solutions to casual dining are emerging. I’ve been playing around a lot lately with vintage house plans and rearranging the layout of the rooms to work for modern living. As I’ve reimagined most of these old house designs, a banquette seating arrangement almost always serves as a great solution to replace the formal (banquet style) dining rooms in old houses while leaving room for a great new focal kitchen. Running a built-in banquette along the backside of a kitchen island instead of bar stools. 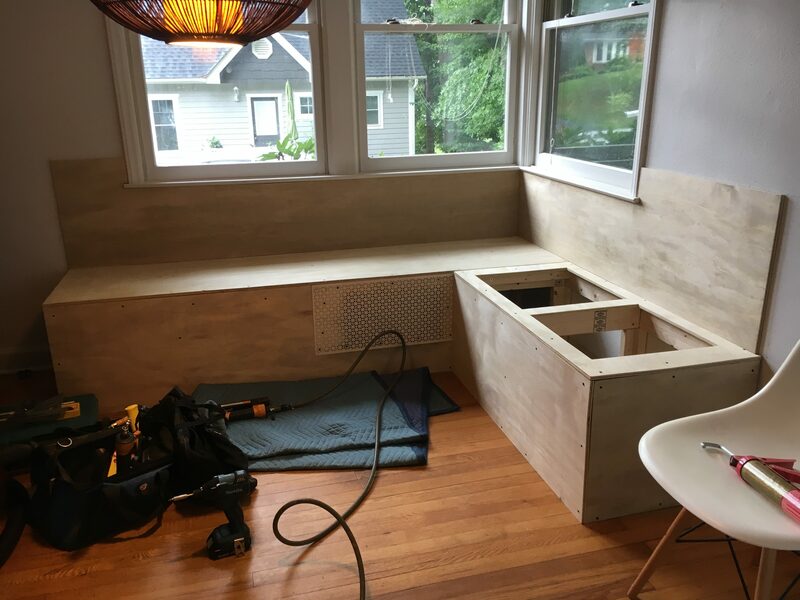 Eliminating a corner sink and replacing it with a corner seating nook. 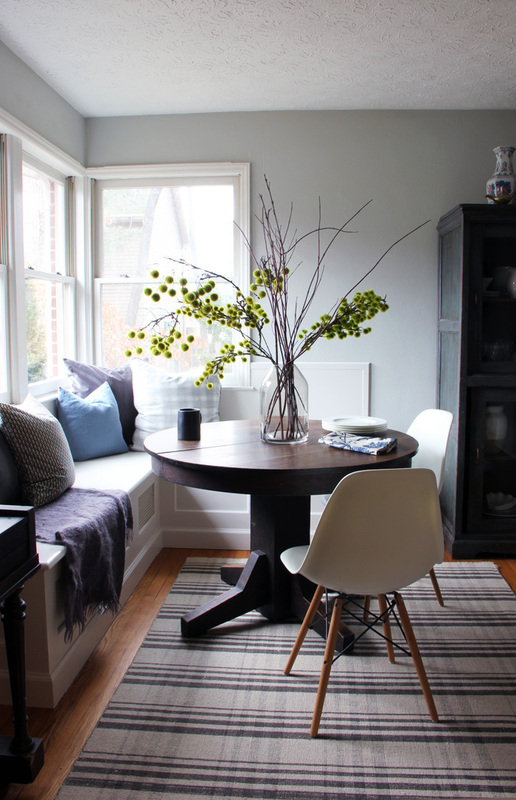 Eliminating the Dining Room altogether and replacing it with seating at an island and an informal seating nook. 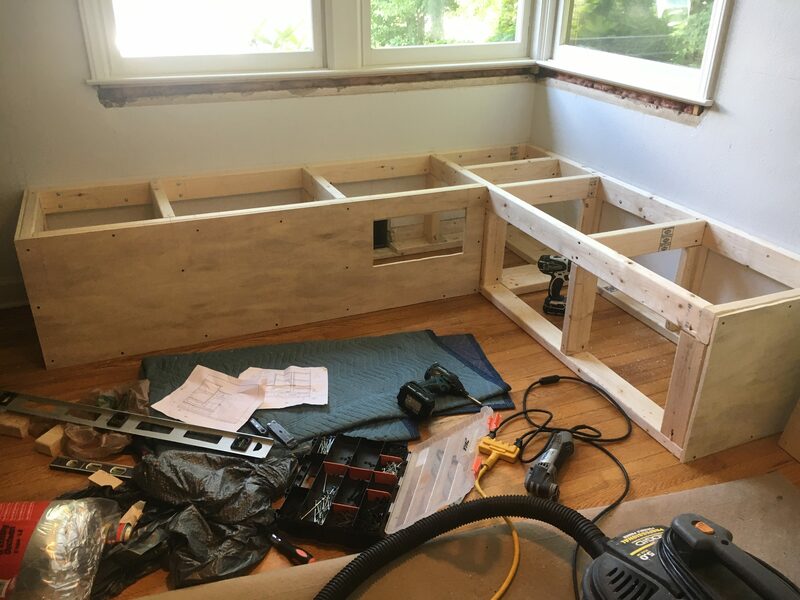 Replacing the pantry area in an older home kitchen with a new seating nook expanding the kitchen into the dining area. Building banquette seating around the base of a flight of L-shaped stairs. We love our banquette. 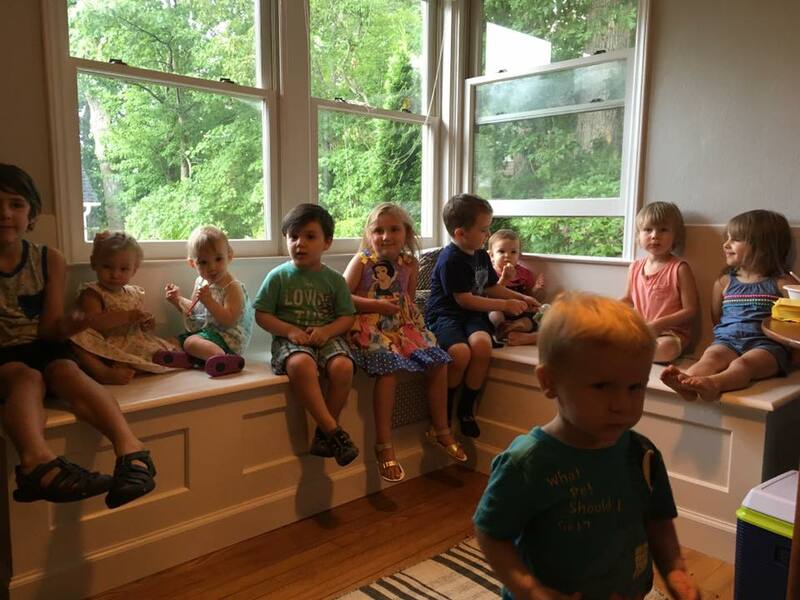 It’s perfect for eating, working, playing, and the kids of course love to look out the window. Your banquette seating area is gorgeous- great job! 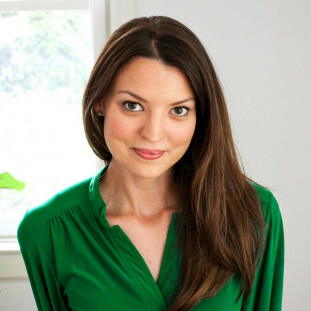 I’m a writer, living in Asheville, NC and would LOVE to have you do a consult with me!! I’ve wanted a nook/writers coffee shop look so I can feel like I’m at the coffee shop writing! Are you available for a chat? Hi Tori! Thanks for the comment!! I have an existing corner banquette. The size is 52 x 65 at the base(floor). I would like to use a round table. What size would you recommend?